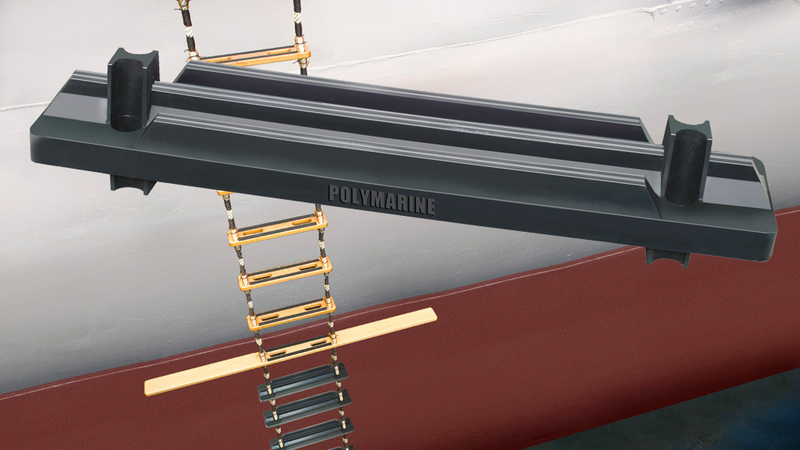 Sales of Polymarine ‘Pilot Ladder Steps’ are going up! (get it?) These robust Solas Compliant steps are a MOD preferred safety item once again in 2016. For over 25 years we have been supplying the only UK manufactured rubber ships pilot ladder steps to both HM Navy as well as merchant shipping worldwide. So you see we do much more than Flexible Paint and Adhesives to trade and leisure markets worldwide.